Houston has amazing parks and trees that fill the city. Pine and oaks are the most common trees that fill the Houston landscape. The most common oaks are the Water Oak, Mexican White Oak, and the Southern Red Oak. 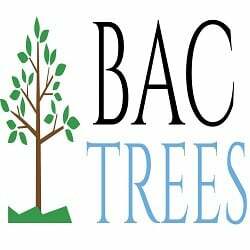 BAC Trees is familiar with all these different types of trees and can help you. We provide tree service in the Houston area for residential and commercial clients. We look forward to serving you in all your tree care needs. 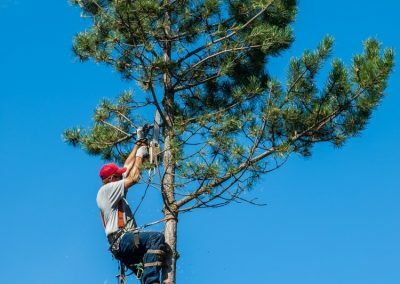 We provide excellent tree trimming services. 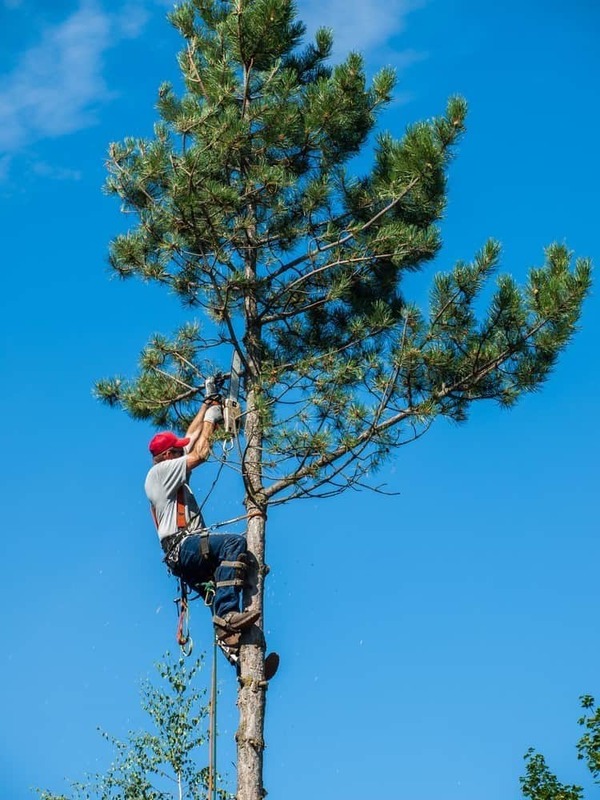 Our team can also remove some of the largest trees. Our tree removal service team takes extra caution in removing trees. After tree removal we can even grind the stump so that you can lay sod. Our team is full of professionals that can provide a free estimate and consultation. We provide Houston tree service each and every day. Our service area is Houston, The Woodlands, Sugar Land, and Katy. The most valuable part of customer base is their continued returns each year. BAC Trees always encourages clients to be green and take use of any mulch programs in your community. The City of Houston offers many programs that can help remove tree debris. This is a great program to take advantage of in the Houston area. The tree waste months in Houston are January, March, May, July, September, and November. 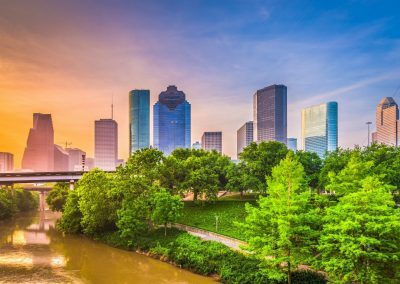 During these months, the City of Houston will pick up tree waste from your house. For more information regarding this program you can visit the City of Houston website. This is an excellent program for individuals looking to manage tree care on their own. BAC Trees offers annual trimming and tree pruning plans for our commercial clients. We help our commercial clients maintain their commercial complexes, apartments, and governmental offices. Residents should look at getting trees pruned every other year. Tree trimming often allows for the best tree shaping available. 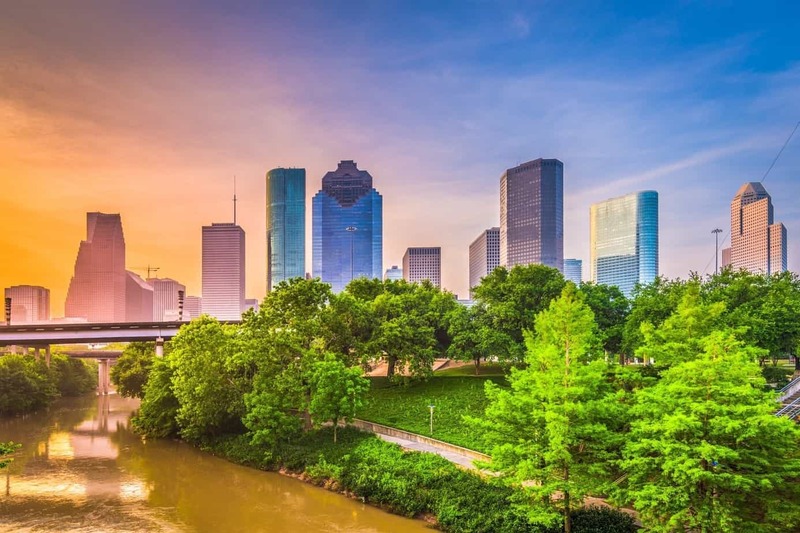 Give us a call and find out why the Houston area relies on us for premier tree care. BAC Tree Care all rights reserved.